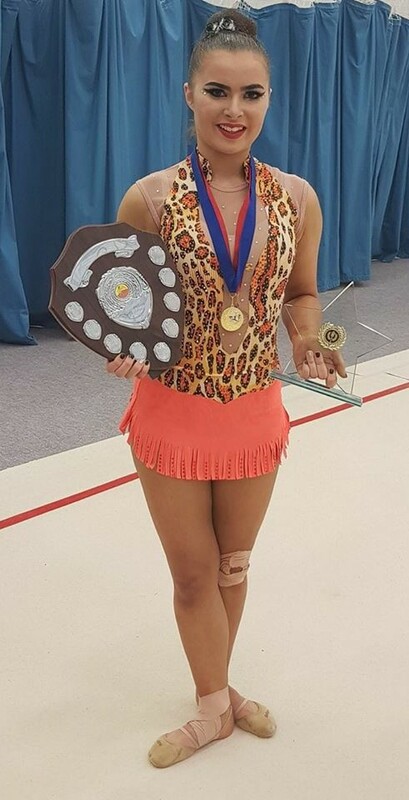 28th March 2018 For the second year running, gymnasts from the West Midlands picked up three of the five titles available at Sunday’s Rhythmic Zonal Championships which took place at GMAC alongside the National Development Plan Grades. 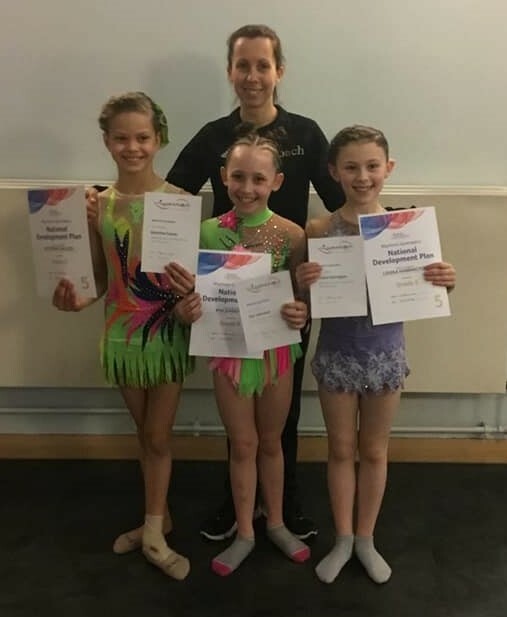 The City of Birmingham’s Sophie De-Bear took the Senior Zone C (Eastern Counties, East Midlands and West Midlands) crown for the first time, while Elena’s Emily Mortimer won the Junior section and Sophie’s club mate Prisha Rai the Under 12 section. 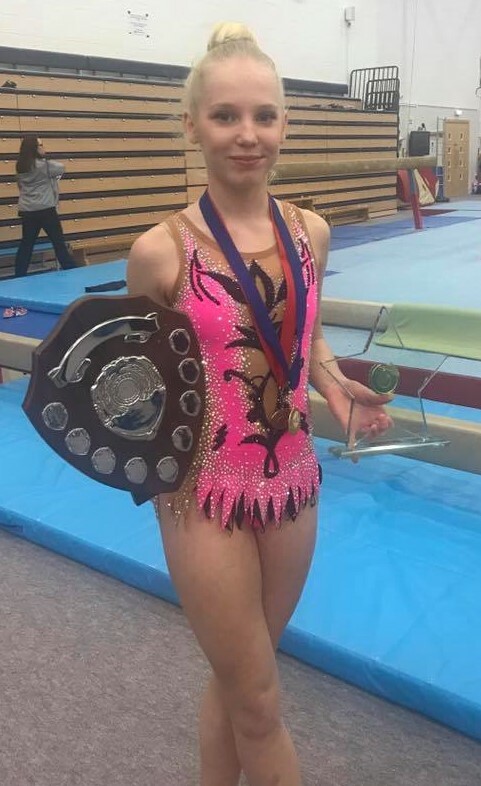 Sophie, Emily, Prisha, Mia, Ayumi and Jessica also picked up the West Midlands titles for their respective age groups. 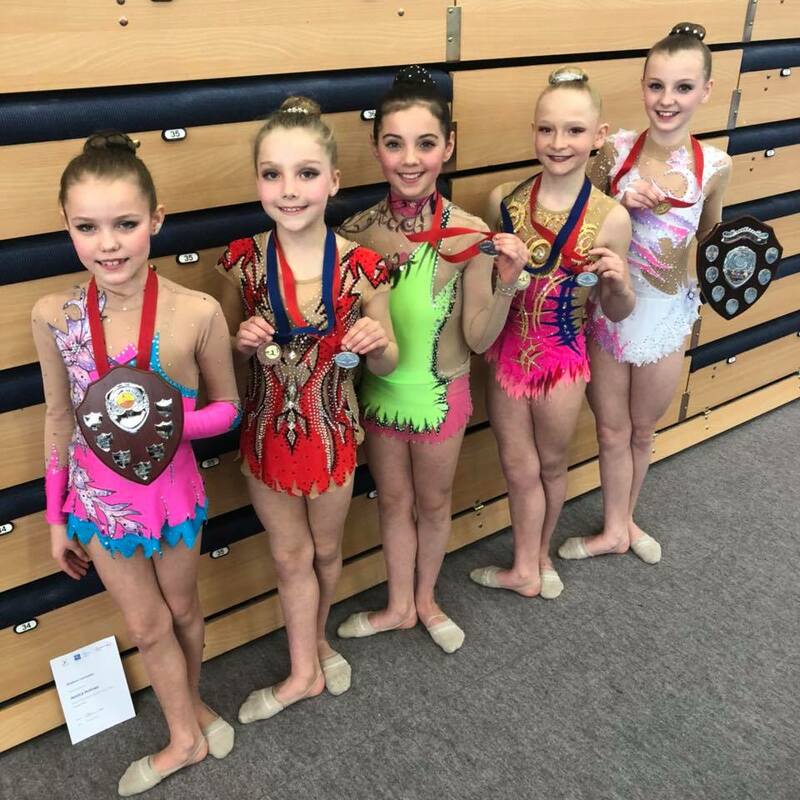 Special mention also to four gymnasts who acquitted themselves very well in their first competition judged on the FIG code – Katerina Galuzo, Louisa Harrington and Kya Johnston from Coventry Empire and Chloe Smith from Worcester. The West Midlands Rhythmic Technical Committee would like to thank everyone who helped make the event such a great success.